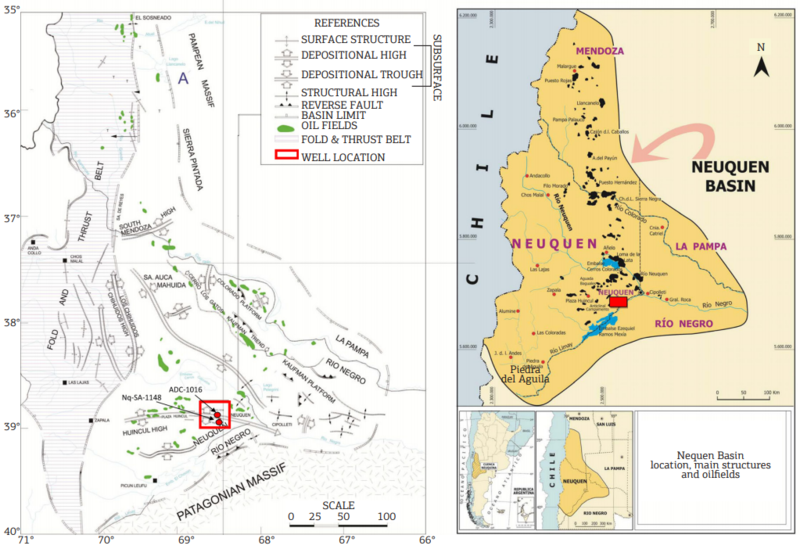 Argentina’s largest shale play, Vaca Muerta, registered a year-on-year increase in oil and gas production and is almost entirely responsible for Neuquen province’s 12.7% increase in oil production. According to Neuquen’s Ministry of Energy and Natural resources, total oil production for 2018 was an average of 116,739 b/d, reaching its highest in seven years. The Ministry also reported a 10-year high in gas production, up 10% to 66.6m cu m/d and an increase in shale output of 52% year on year. Crude production also reached its highest in December, at 130,388 b/d. 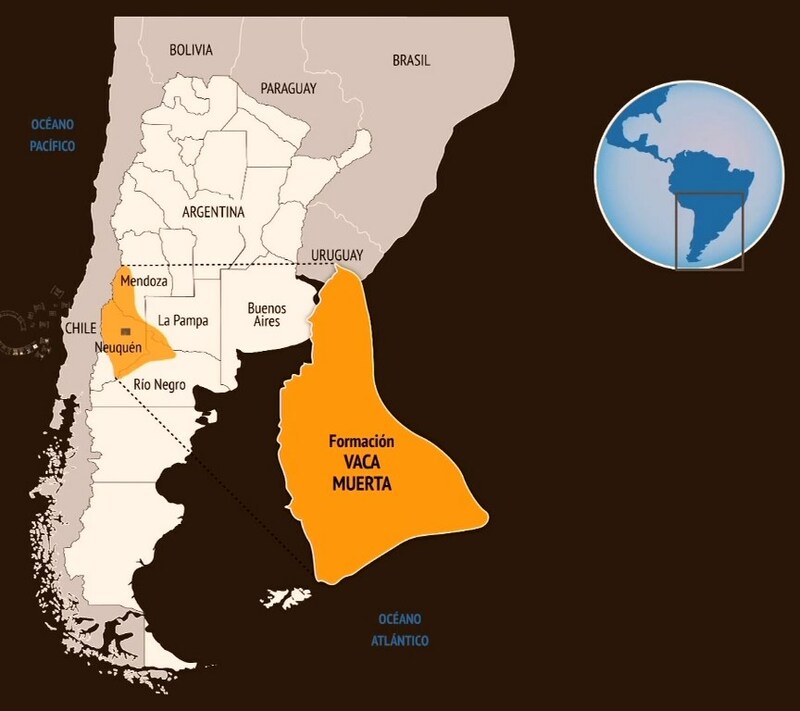 With Vaca Muerta’s contribution, Argentina’s Energy Secretariat estimates total Argentine oil production could double to 1 million b/d in 2023 from 2018. Speculations were high with the production estimates of the play due to the location-specific logistical bottleneck, the government’s austerity measures, and high production costs. However, last year’s result proves quite the contrary.